NEW YORK – Add “WNBA Top-10 Draft Pick” to the laundry list of accolades for Kristine Anigwe. Just days after being named the 2019 Naismith National Defensive Player of the Year, Anigwe was one of 12 players invited to the WNBA Draft, held at the Nike Headquarters in New York City. Anigwe did not have to wait long to hear her named called, drafted by the Connecticut Sun with the ninth overall pick, tying Brittany Boyd and Layshia Clarendon for the highest draft picks in program history. Anigwe becomes the eighth player in Cal women's basketball history to be taken in the WNBA Draft and the Bears' sixth in the last seven seasons. The full results from the 2019 WNBA Draft can be found here. The first four-time All-American in Cal women’s basketball history, Anigwe was named the Naimsith National Defensive Player of the Year after a remarkable senior season in which she led the nation in rebounding at 16.2 rebounds per game and tallied more total rebounds than any other player –male or female – in NCAA basketball this season, spanning Divisions I through III. The 2019 Pac-12 Defensive Player of the Year and a four-time All-Pac-12 selection, Anigwe also proved to be an unstoppable force on the offensive end of the floor, ranking ninth in the nation in scoring at 22.5 points per game despite drawing double- and triple-teams nearly every night. The all-time leading scorer, rebounder, and shot-blocker in Cal women’s basketball history, Anigwe will be teaming up with another Golden Bear great in Clarendon, who was traded to the Sun midway through the 2018 season. Clarendon was named a WNBA All-Star in 2017 and a gold medal with USA Basketball at the FIBA World Championships this past summer. 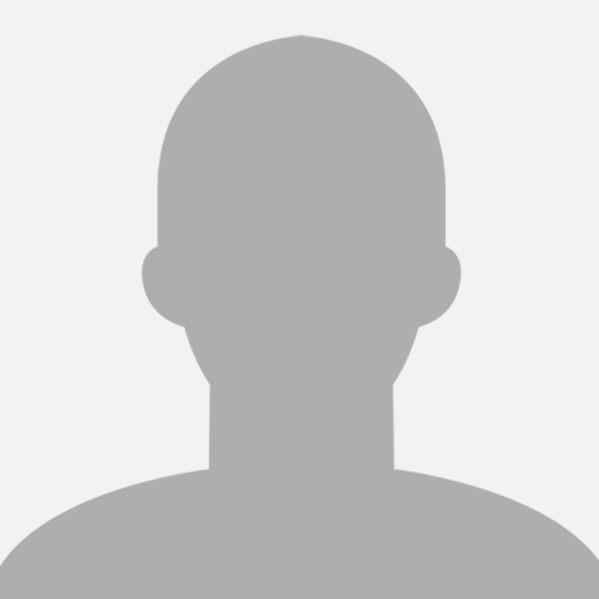 The Sun’s roster also features former Stanford standout Chiney Ogwumike, the No. 1 overall pick in the 2014 WNBA Draft. A 6’4” center/forward, Anigwe finished the 2018-19 season averaging 22.5 points per game and 16.2 rebounds per game on the season, the first Division I women’s player in 30 years to average over 22 points per game and 16 rebounds per game over the course of the season. Only two other women in the 38 seasons of Division I women’s basketball - Patricia Hoskins (1986-87, 1988- 89) and Wanda Ford (1984-85, 1985-86) – have averaged as many points and rebounds per game in a single season as Anigwe did to close out her Cal career. Anigwe also proved to be the model of consistency, posting a double-double in 32 of her 33 games this season. Anigwe had a streak of 33 consecutive double-doubles from her final game of the 2017-18 campaign through Cal’s win over North Carolina in the First Round of the NCAA Tournament, tied for the second-longest double-double streak in Division I women’s basketball history. Former Oklahoma standout and Piedmont-native Courtney Paris is the only player with more double-doubles in a row than Anigwe. 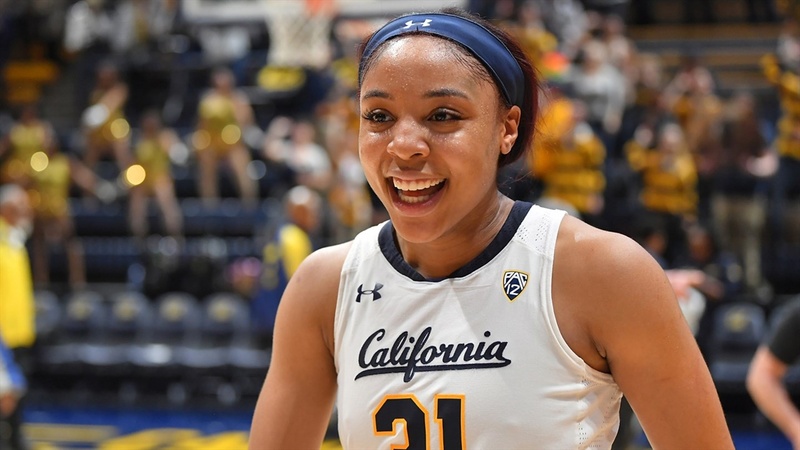 A finalist for the 2019 Lisa Leslie Award as the top center in the nation, Anigwe closes her time in Berkeley as Cal’s all-time leader in career points (2,591 points), rebounding (1,404 rebounds), and blocked shots (205 blocks). She ranks third in Pac-12 history in career rebounds and fourth in career scoring, joining Chiney Ogwumike as the only player in conference history in the top five in both categories. Anigwe and the Sun begin training camp on May 5 before opening the regular season at home on May 25 against the Washington Mystics. Led by 2017 WNBA Coach of the Year Curt Miller, Connecticut went 21-13 last season, before losing to the Phoenix Mercury in the Second Round of the WNBA Playoffs. For more information and updates on the Golden Bears throughout the season, follow the team on Twitter (@CalWBball), Instagram (@CalWBball) and Facebook (Facebook.com/CalWBball). Anigwe was an interesting pick for Connecticut, as they already had a logjam in the frontcourt, but it appears "best available player" won out, as the Sun don't have any obvious holes. Jonquel Jones: Jones is a very athletic 6-6 post who, as I recall, had injury issues last year, but still averaged 11.8 points and 5.5 rebounds in 20.5 mpg. She is 25, and just entering the prime of her career. The advantage for Anigwe here is that she and Jones are similar players -- long, rangy and not physical when compared to WNBA centers. Note, however, that Jones is a career 43.9% from three-point distance so for Anigwe to fit in, she needs to become a consistent three-point threat. Chiney Ogwumike: Ogwumike has been dogged by injuries, but she is an elite player. She's listed at 6-4, but I don't think she's quite that tall. Last year, she averaged 14.4 points and 7.3 rebounds in 25.5 minutes (WNBA plays 40 minutes games) on 60% shooting. If healthy, she is a legit WNBA starter and borderline all-star. She turns 27 this year. Alyssa Thomas: Thomas cannot shoot, but she is a wonderful player. The fact that she's not a good shooter means she has to play the four (she's a legit 6-2, it appears, a little small for this position), but she's still very effective (10.3 and 8.1). They do play her at the three but at their best, she's in the frontcourt with Jones or Ogwumike. If she could shoot at all, she'd be an Olympian. Morgan Tuck: Tuck is a classic tweener, listed at 6-2 but closer to 6-0, who swings between the three and four. She's a good shooter and a UConn grad (which counts for the Sun), and will be 25 this year. She can't really guard small forwards, and is small for the four, but she's a very smart player and appears to have overcome a knee injury that hampered her early in her career. Brionna Jones: Probably 6-2, very strong inside, but not as good as Anigwe. To give you an idea of how tough the league is, Jones was picked eighth overall in 2017 and if Anigwe makes the team, will be cut this year. Bria Holmes: Holmes was hurt last year, but is a very good small forward. If she plays the three, then Thomas has to play the four, and Anigwe's chances for minutes go down accordingly. Though Holmes' statistics are not impressive, she made a quantum leap in the second half of the 2017 season and showed herself to be have WNBA starter potential. In short, don't expect Anigwe to have an immediate impact on the WNBA -- in fact, she needs to play well in training camp or she could wind up not making the roster. Trades are aways a possibility. With the description of her frontcourt competition, it appears the Sun is looking for a big, who can play a true 4 on offense and defense in the WNBA. Kristine appears to fit that role, as well as sometimes being able to slide over and play the 5 depending on the match-ups. I really look forward to Anigwe's match-up with Breanna Stewart of the WNBA Champion Storm. I remember watching a bit of Jonquel Jones play and was stunned by her abilities away from the basket. At times she looked like a 6'6" Seimone Augustus! She's long, blocks/alters shots, athletic, and led the league in rebounds in 2017 with 11.9 per game. She can also really shoot (not just spot up shots when left open) and she can put the ball on the floor. I was baffled to see she was coming off the bench only a year later and only logging 20mpg. I didn't think injury, but rather attributed it to the return of Chiney Ogwumike, because she played in all 34 games. But some type of injury would make sense for the decrease of her roll.